Technology is emerging day by day and enhancing the way we communicate. The increased shift of interest is also towards the way devices communicate with humans. In a broader sense, giving new means to communicate has actually become a richer experience over a period of time. Recently, with the way wearable technology is blooming wherein for e.g, your watch could communicate via sensors and pulse. This information relatively gets communicated to an app that sends you to push notification about the heart rate and other health data. The technology that works behind this concept is known as ‘Internet of Things (IoT)‘. 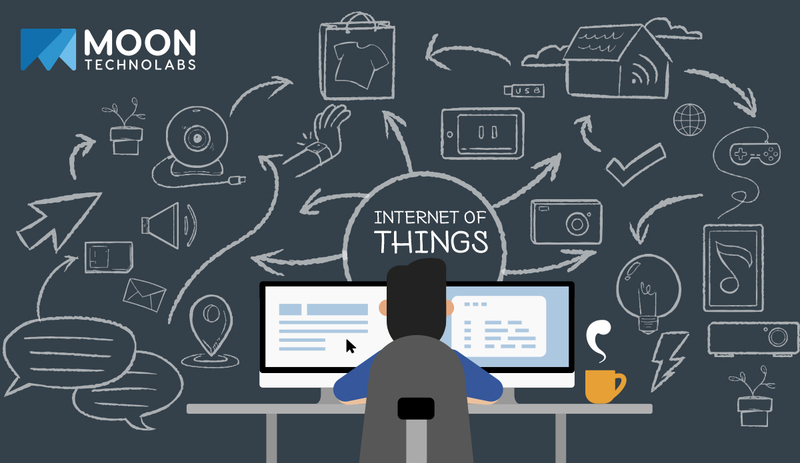 Hence, IoT refers to how devices interact with us and the information they produce. With IoT, our smartphone could directly communicate with the workplace sensors ultimately ending up creating an immersive and intuitive environment. The single most underrated thing that paved the way for this technology to emerge and boost is our mobile device. Because of the wireless radios, sensors, etc, our mobile phones help us to communicate with other devices without any obstacle. These devices could be located anywhere such as home, offices, city center, cars, shop or even gym. Our mobiles device remain with us throughout the day while shifting places from home to car to gym to office, etc. These sensors send timely updates and/or notifications when said mobile devices comes in the close proximity, it could be about the purchase or special offer on the list, etc. Similarly, such devices also can help to bridge the gap by allowing to create an immersive environment of our surrounding by elevating our day to day life experiences and the way we communicate with devices. There is also a rise in integrated sensors as the technology is becoming smaller day by day for consumers to experience in the most convenient way possible. We communicate with them, work on it, use it to navigate, play games, etc. and also our primary source to access the internet while we are on the go, hence, we can add more context to all such activities. It is utmost necessary to have a knowledgeable app developer for your IoT project if you are not confident to develop the app for yourself. However, you can always go with the services of specialized app developers who can help you build a custom app as per your needs or project requirements. Additionally, not all developers will have the same skill set and can give you the design or performance output as you need & hence, make sure to identify the following the things while taking a decision to hire an app developer. This is an important factor as it will indicate the amount of severity and industry-specific knowledge. Usually, one can go with an app developer having minimum 5 years of experience. You can also learn about them via references, reviews of their work, etc. If you are planning to launch your app project on multiple platforms at once then you should definitely go for an app developer who is versatile and knows all the features and functionality of all available mobile app platforms such as Windows, iPhones, Android, BlackBerry. 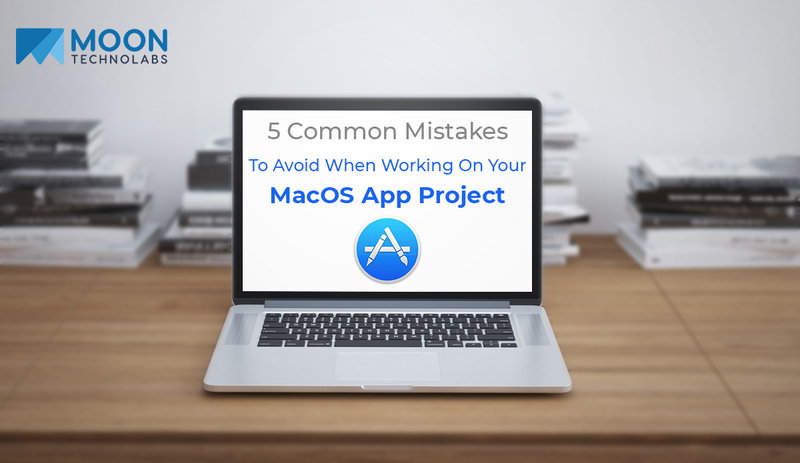 As you further narrow down the list of an app developer, make sure to ask for the past work and applications that they have built. This goes for an additional point of characteristic to look out for in an app developer. Not necessarily that the developer should only be accommodating to the needs of the project as designed or set initially but should also bring something to the table from his side. 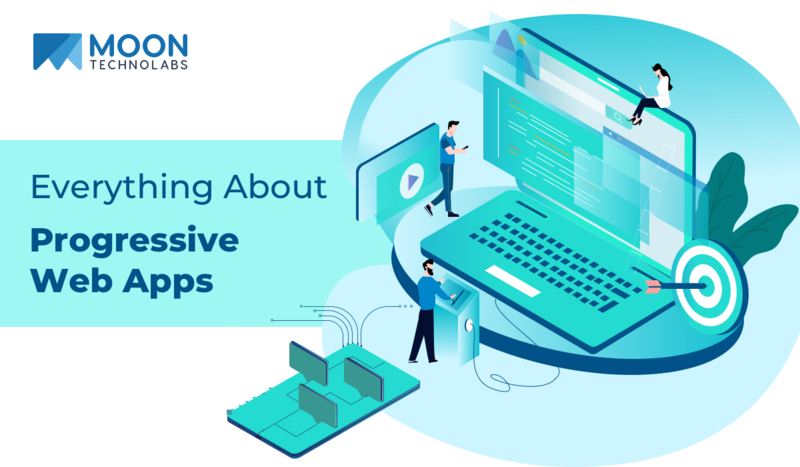 For your app to cross boundaries and become a brand in software development platform, the app developer needs to know the recent trends and how to implement them in a most efficient way so as to help users effectively access everything. Developers can easily integrate calculated cash plans and appropriate application costs. 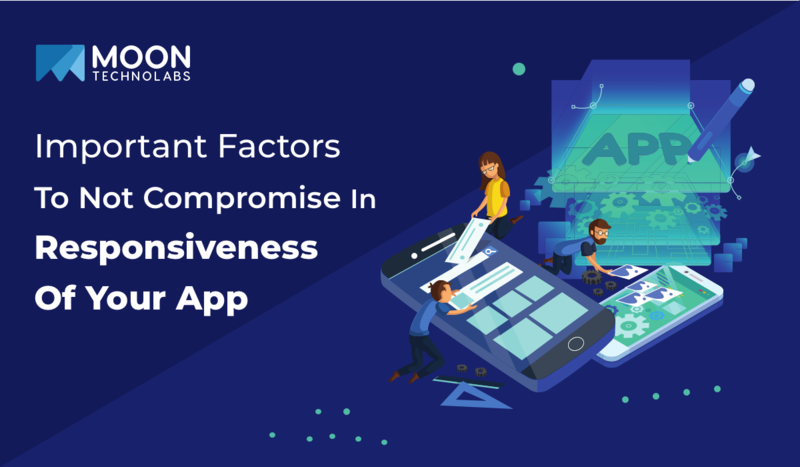 Even can take benefit if ads appear, however, everything should be based upon the mobile app features and then goes the subscription charges and in-app purchase features. Through Cloud Computing technologies, information in the format of files and data is made accessible to the user over a wide range of network resources. With shared information easily accessible via data from anywhere in the world, the question remains in place of reliability and accessibility and security? This can easily be handled with a cloud service provider such as Microsoft Azure & Amazon Web Services (AWS) to develop mobile applications. 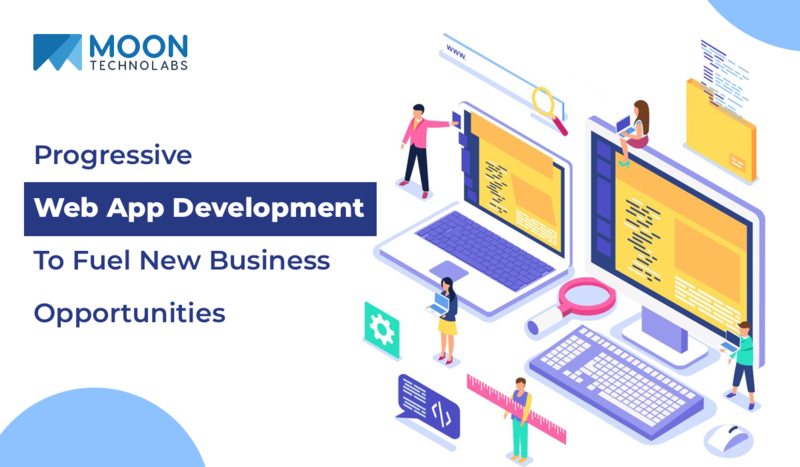 Cloud technologies are best for mobile app development because it offers scalability, access to cloudless server architecture for developers to expand and enhance as per the needs. Such solutions are widely used to integrate data analysis and other advanced technologies, all of which have become the part of the Internet of Things (IoT).